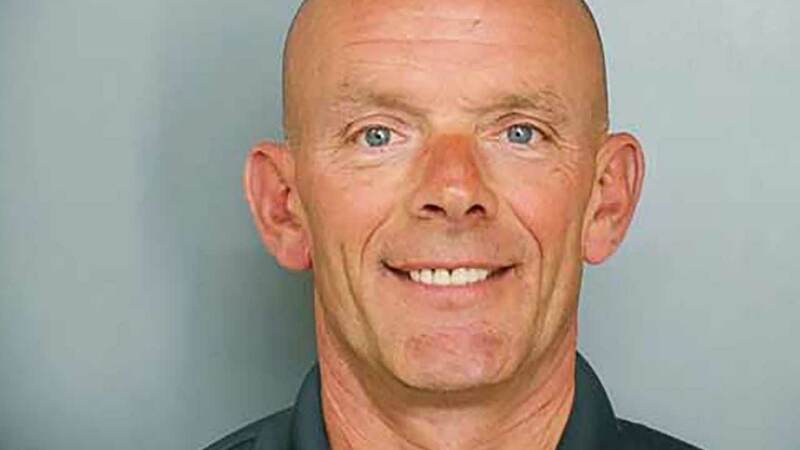 FOX LAKE, Ill. (WLS) -- The Illinois Senate is looking at taking back an honor given to disgraced former Fox Lake Police Officer Joe Gliniewicz. Lawmakers are considering a bill that would expunge a resolution honoring Gliniewicz from state records. That resolution was passed just days after the officer's death. It took more than a month for investigators to rule that Gliniewicz killed himself and tried to make his suicide look like murder.